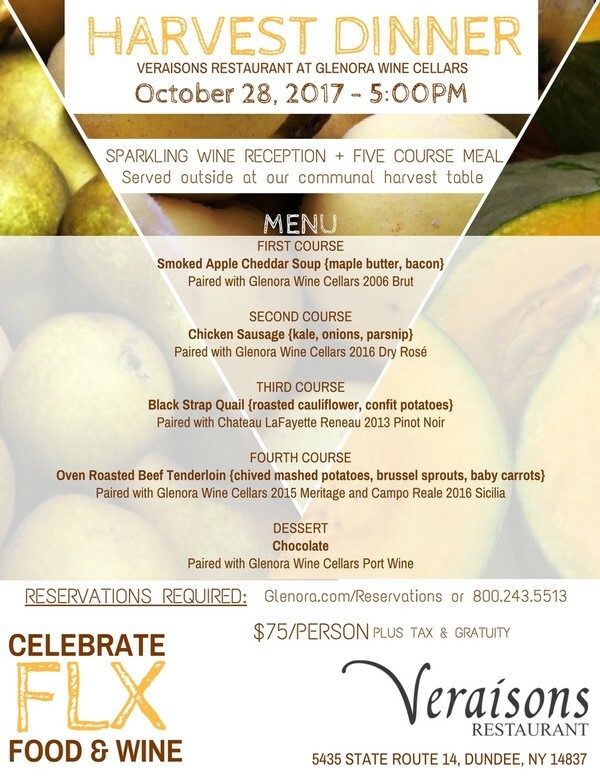 Join us for our annual Harvest Dinner featuring the best of harvest, both on the plate and in the glass. A sparkling wine reception will kick off the evening followed by five courses bursting with local ingredients served outside on the terrace at our communal harvest table. Patio heaters will be provided to keep things nice and cozy on the terrace! Stay tuned for our list of featured farms.